News - Operations Director or Best Selling Author? 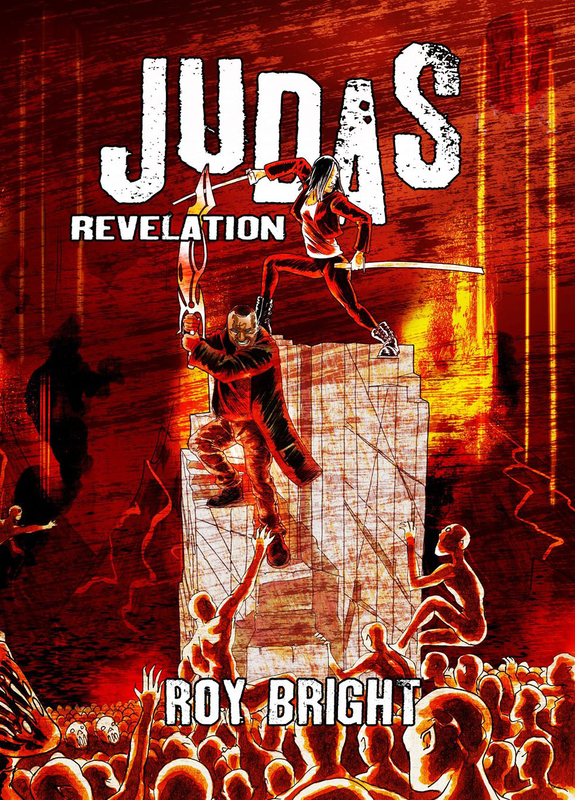 Roy Bright, the Operations Director for Innova Solutions, has released his third and final book of the Judas Iscariot series today. We are very proud of what he has achieved so far, selling 10,000 copies of the series to date, which is no easy task for a debut author. Roy is an integral part of what we do here at Innova, focused and driven to ensure that our customers recieve the best products and the best service. It’s fantastic to see that he has adopted those same principles to his writing, to produce a trilogy of books that has unsurprisingly been a success. We look forward to reading the final installment of the series, and we wish Roy all the best with his future endeavors as a writer, we are excited to see what else his range of talents can produce.